If you are looking for a portable charger, you need one that is actually going to last. So why not choose any portable base? There are many different products available; some don’t last as long, others can’t charge all devices, and some are only capable of charging one phone (Apple or Android). 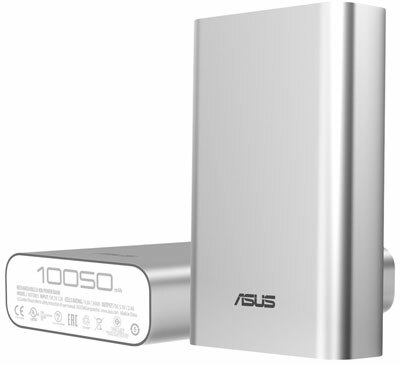 So which one is right for you when choosing a portable charger base? 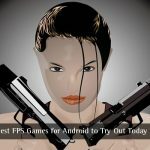 Consider a few of these top options when you are always on the go and want to ensure you never run out of juice with the portable devices you carry around and simply can’t live without. If you own Android-based phones, this is the must have charging station. With Qualcomm quick charge, this model will give you about 50% battery in about 10 minutes time. It is compatible with all devices and can be used as a wall charger. With a 10,000 maH capability, a single charge of this portable station is going to last you countless hours on end, so you will only have to recharge it up every few weeks. A standard USB connector allows you to use it for phones, your tablets, and other devices which use a standard USB plug for charging needs. This is extremely portable; the small, pink pocket-sized device is ideal for those who are always on the go, and of course, those who love pink. It has a 2200 capability maH, so it does require charging a little more frequently than the previous model, but for those short business trips, or for a single day charge, you will get plenty out of this mini portable charger base. A 1A full USB port allows you to charge your smartphone as well as other devices through the single port system base. 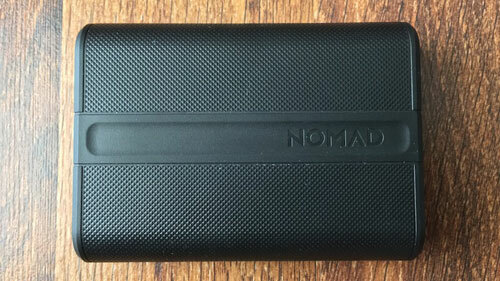 With 10,500 maH, this is one of the most powerful portable bases and one which is going to require charging only every three to four weeks at a time. It can easily charge a smartphone as well as a tablet at the same time without compromising on power or charging capabilities either. 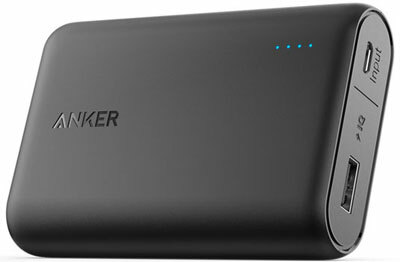 It features a 2.4 output, so your devices will charge quickly in comparison to other portable packs out there. It has an attractive design, a battery indicator so you know when it has to be recharged, and it also has a built-in safety feature, so overheating does not occur, and to inform you when you are asking too much out of the portable charger base. Quick charge capabilities will have you up and running in a couple of minutes for the average smartphone you plug in. This portable charger allows you to take all devices with you anywhere, for several days, without ever having to worry about running out of battery power. It has a built-in tracker which allows you to check through an app when it requires a full charge; it will even inform you when your devices are running low on battery, so you can plug them in and charge. If you like intuitive and smart, this is the one to consider when time comes to invest in a new portable charger. It has 9000 maH, it also has two ports so you can charge a couple phones or devices at the same time. One of the two ports has a fast charge feature, so if you only need the phone for a few hours before you can make it home for the full charge, this will allow you to get a charge in a matter of minutes, which is going to last you a couple of hours after that. There are literally hundreds of options out there when it comes to choosing portable power charger, but not all of them are built alike, and not all are going to provide you the same great features and usage as others on the market. So before you buy, take the time to compare, and learn about power features, so you can invest in the right model. 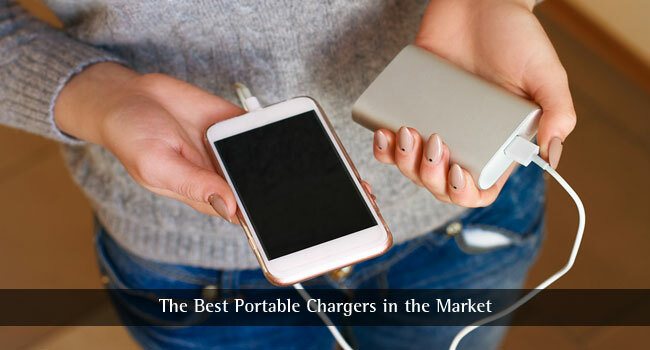 These are a few of the top rated portable chargers today, regardless of what you plan on using them for, or what type of device you need to plug in for a quick charge.